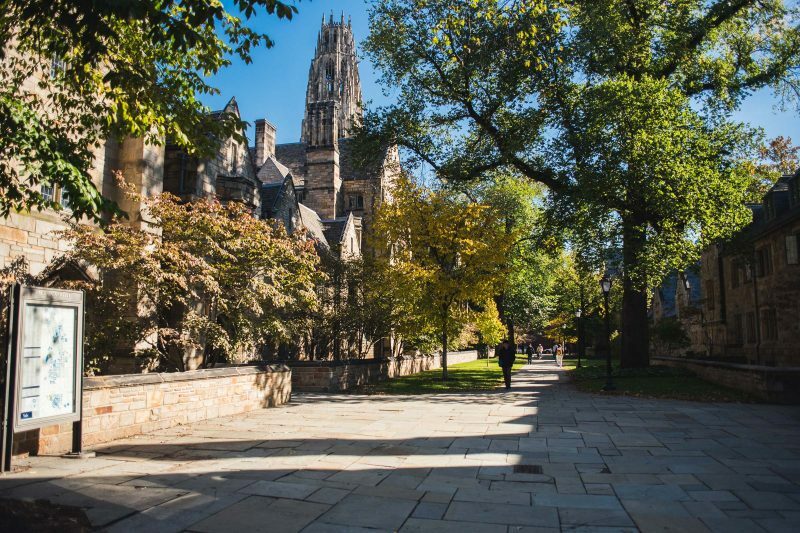 Yale is more than an institution of higher learning; it is a community where people of diverse cultures and nationalities live, work, and play — connected by their similarities and enriched by their differences. Yale’s reach is both local and international. It partners with its hometown of New Haven, Connecticut to strengthen the city’s community and economy. And it engages with people and institutions across the globe in the quest to promote cultural understanding, improve the human condition, delve more deeply into the secrets of the universe, and train the next generation of world leaders. Our community members have a wide range of talents, interests, vocations, and needs, and the university is committed to providing the services and opportunities to keep them strong in mind, body, and spirit.